Carlson will play Lady Whitehouse in the feature film based on the true events of England’s most haunted house. Reportedly excited with the story, Carlson has turned down previous acting roles. In an exclusive comment, Jonathan Chance, The Rectory's Writer and Director (and also friend to us here at Haddonfield Horror) said "I'm a big fan of Veronica's - she brought not only beauty but a grace to her roles in some of the best Hammer films in the golden age of horror. I wanted to pay respect to those classic horror films as I believe The Rectory stands somewhere between that yesteryear of films while also applying to today's modern audiences. I reached out to her via a mutual friend and asked her if she'd be interested in looking at the screenplay - to my delight she loved the script, and character and now I'm pleased to announce that Ms. Carlson is part of our ever growing ensemble." The cast developing has recently announced Robert Portal, actress Lisa Leonard and BAFTA LA newcomers Cameron Moir and Declan Michael Laird signed on for the movie adapted from the Shriekfest nominated screenplay. 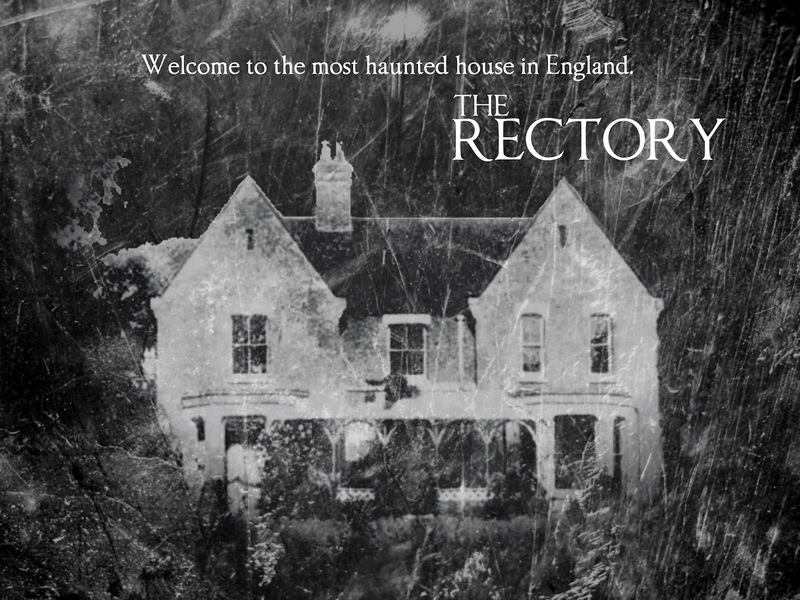 The Rectory focuses on the investigations of Harry Price who, with his reputation on the line, enlists candidates for a year-long experiment in the most haunted house in England, Borley Rectory. When bizarre accounts begin to mount and the house takes on a life of its own, his reputation may not be the only thing he will lose. You can follow Jonathan Chance on Twitter @CarryOnJohn and keep up with the latest film developments from The Rectory @RectoryFilm.